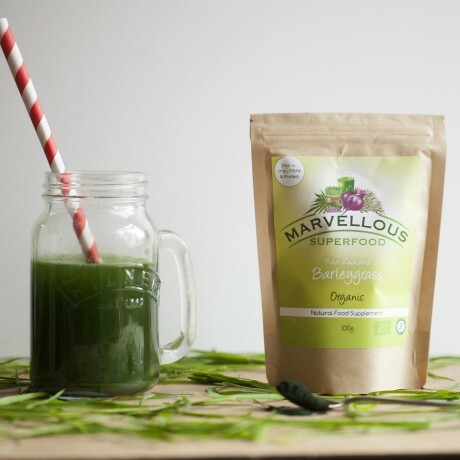 Barleygrass contains many of the vitamins, minerals, and proteins necessary for optimum bodily functions.The barleygrass is grown in the Canterbury Plains in New Zealand. Pure glacial water is fed from the Southern Alps to the fertile soil down below. Long hours of sunshine and clean, unpolluted air provide prime conditions for the barleygrass to flourish.